Hello! I can't believe it's mid September already!!! 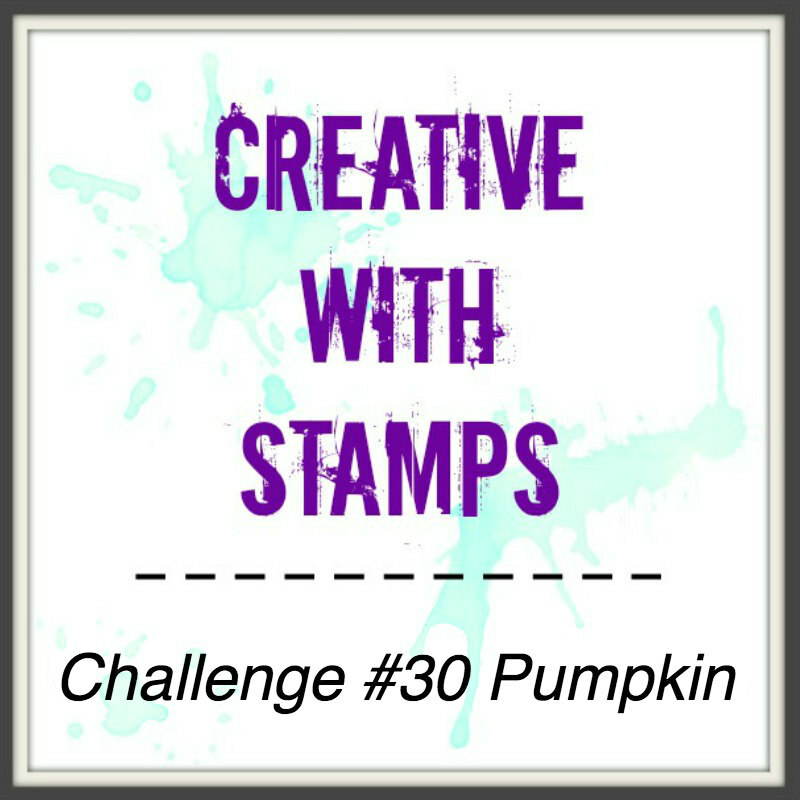 Time to share a little inspiration for the Creative with Stamps challenge #30 Pumpkin. For the leaves I used distress oxides on kraft paper. I layered a few different colors, spritzed with water and dragged/swiped the paper across the wet ink. Then I stamped and die cut the leaves with a Stampendous stamp and die set. The paper on the inside is a piece of patterned paper from Club Scrap's Orchard collection. 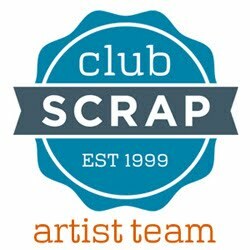 The sentiment is from the Club Scrap Sea Breeze collection. I used twine and the wooden acorn from my stash. I put some leaves on the inside too - it just looked too plain without them. Head on over to Creative with Stamps to link up a pumpkin card of your own! 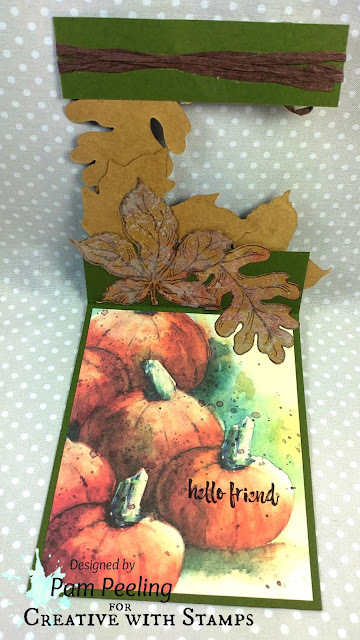 Such a fun card, Pam! 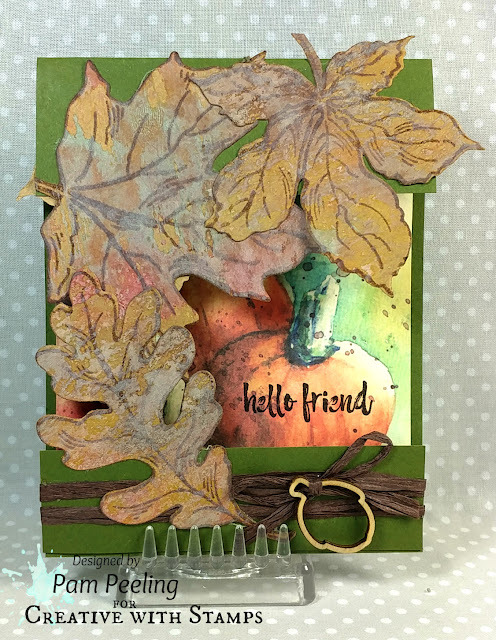 Love the added dimension of the leaves.